Are you looking for spring beauty tips that will give your skin a radiant glow? If so, you are in the right place! Revive your dull winter skin by changing up your beauty routine. 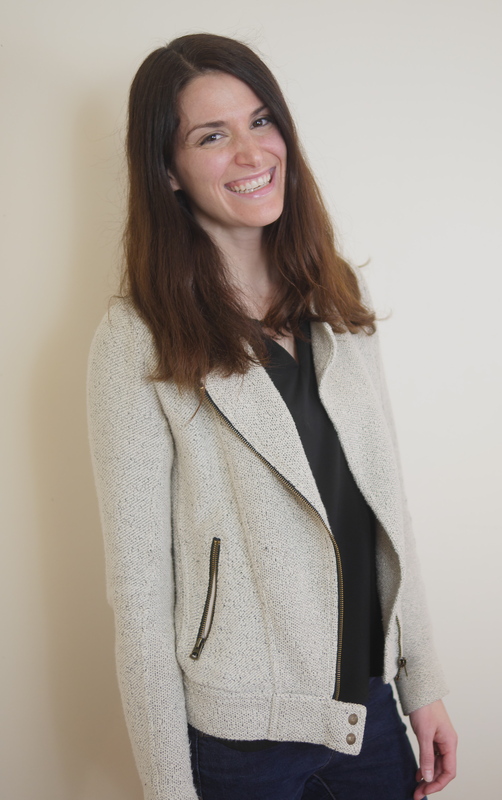 In December, I shared my top beauty picks for the new year. Featured today on Theresa’s Reviews, this is a follow up to those ideas with a few, simple changes for my spring beauty picks of 2019! With a full time job as a teacher, blogging as my hobby, and motherhood constantly keeping me busy, making my skin look radiant without much time to do so matters. Going from keeping my household together to being camera-ready means there isn’t time for a luxurious spa day in between! The best products work quickly to make me appear well rested and healthy. Although I always have a project keeping me busy, I enjoy looking my best because having a nice appearance gives me the energy, confidence, and initiative to take on more! Spring is a great time to go lighter with the skincare routine! That’s why Chanel Blu Serum is the perfect pick! Since my skin doesn’t really have wrinkles yet, the light, revitalizing mixture makes my skin look healthier and younger without weighing my skin down. It is made with several effective ingredients. With green coffee from Costa Rica, it has antioxidant properties. Bosana Olives from Sardinia have essential fatty acids and skin-fortifying polyphenols to protect skin. Lentisk from Greece contain Oleanolic Acid to reinforce skin’s natural restorative abilities. While searching for a serum that would firm my skin, at first I tested Chanel Sublimage L’Essence. 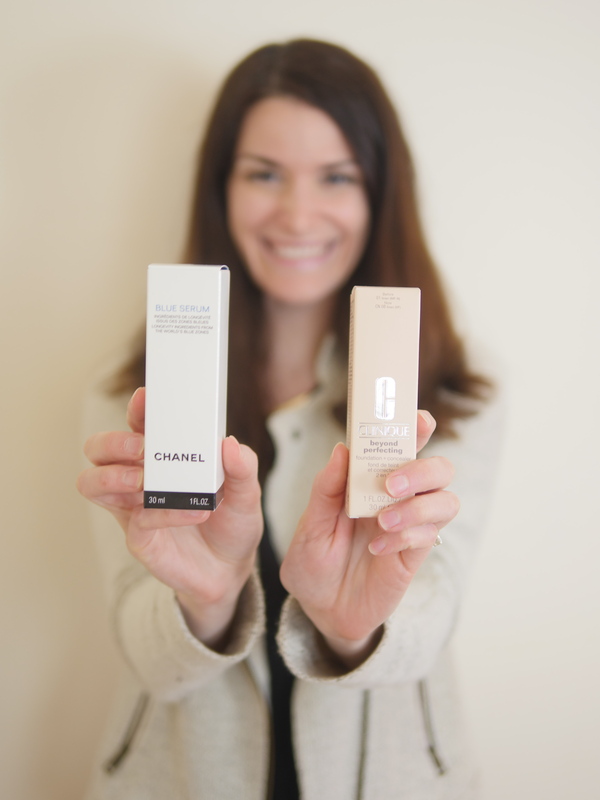 When I realized that the Chanel Blu Serum fit the age of my skin better, I was excited because it’s 1/4 of the cost, and it has a much lighter formula that works better for my skin in spring! Since springtime can get busy, a brightening boost to the skin under my eyes is helpful. 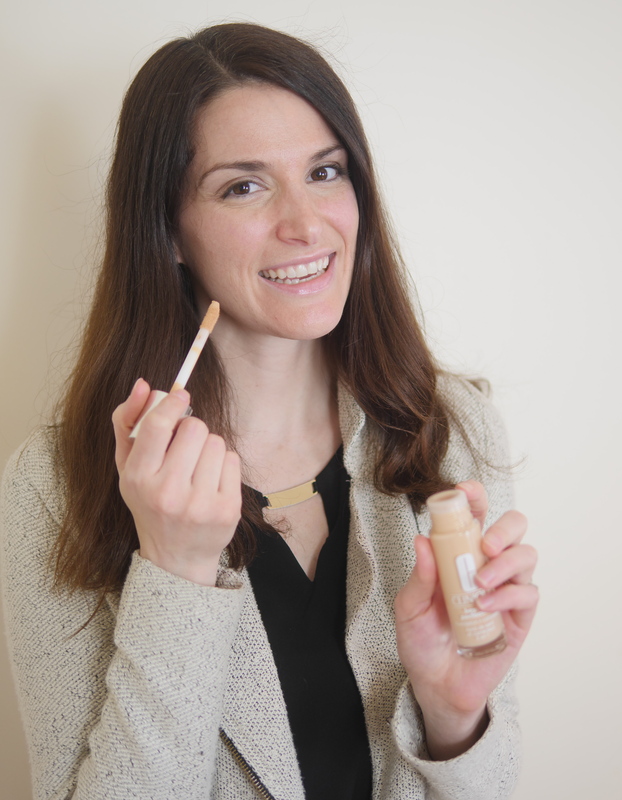 From Clinique, the Beyond Perfecting Foundation + Concealer in Linen gives a natural look. Simply use your fingertip to apply a small amount directly where you need it! I have found that putting some in the corners of my eyes is incredibly helpful for appearing energetic. 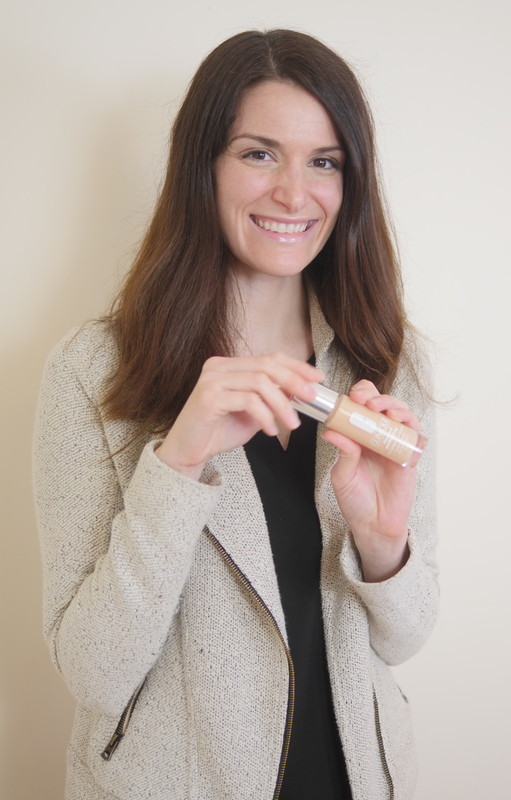 As skin adjusts to the warmer weather, it’s useful to have some concealer to apply to blemishes that come from the humidity too. Usually I add some powder with a brush on top to help blend. Adding these two new items to my beauty routine instantly revitalizes my skin! Although my children might always think their mother is beautiful because they’re the sweetest kids ever, having a routine for radiant skin makes me feel as pretty as they think I am. For more lifestyle and beauty tips, make sure to follow Theresa’s Reviews on Facebook, Twitter, Instagram, Pinterest, and YouTube. Your turn! Share your must-have spring beauty products in the comments! STOMP at The National Theatre Giveaway!